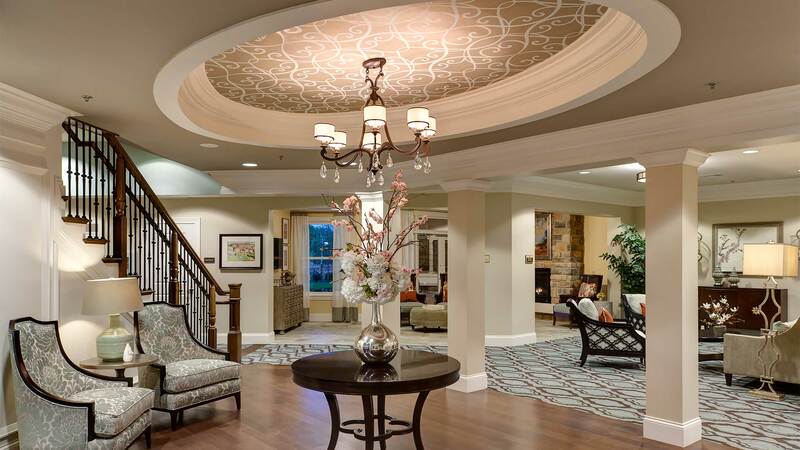 Residents of this new community will remain close to family, friends, and their favorite Ballwin shops and restaurants, while living in a safe, friendly environment. 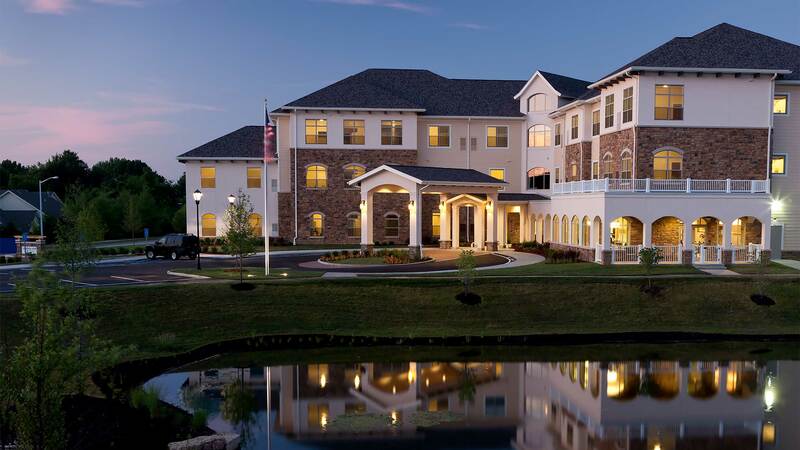 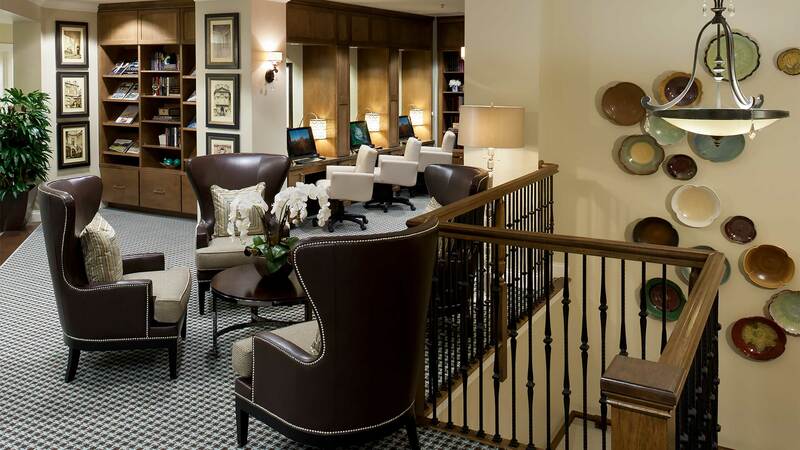 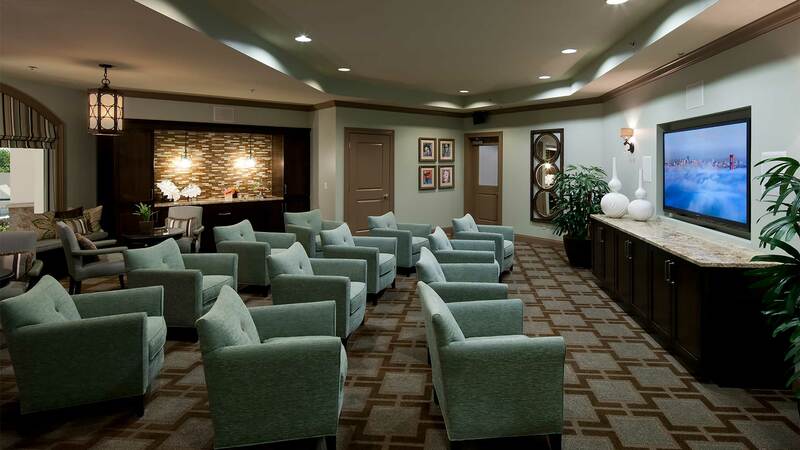 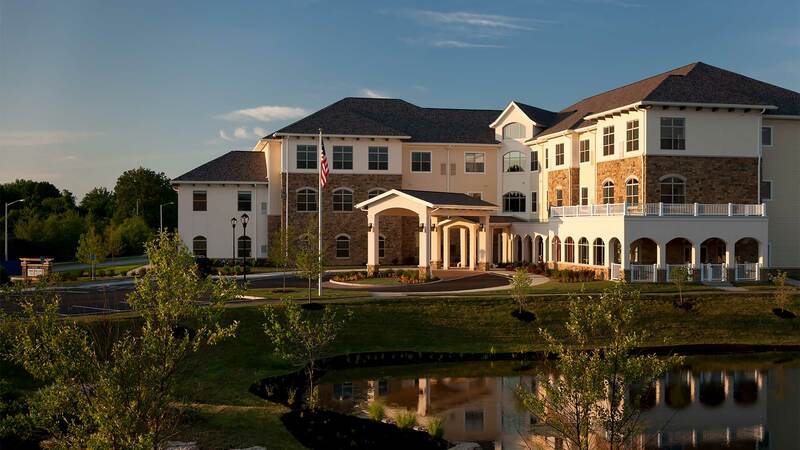 The community features 61 assisted living apartments and 26 memory care apartments. 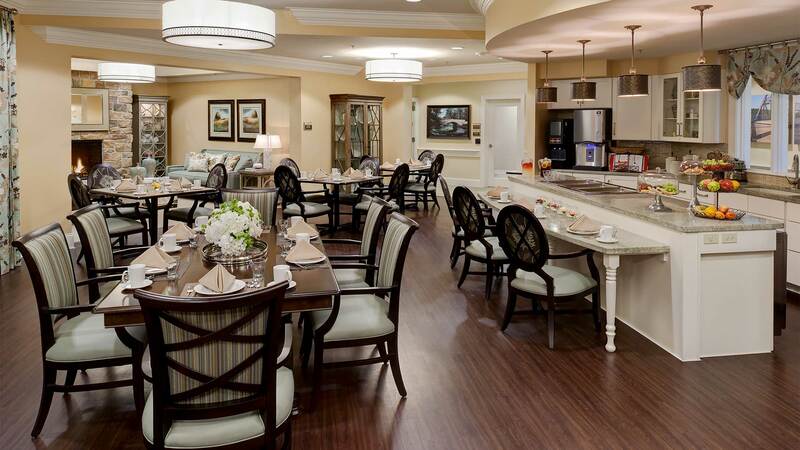 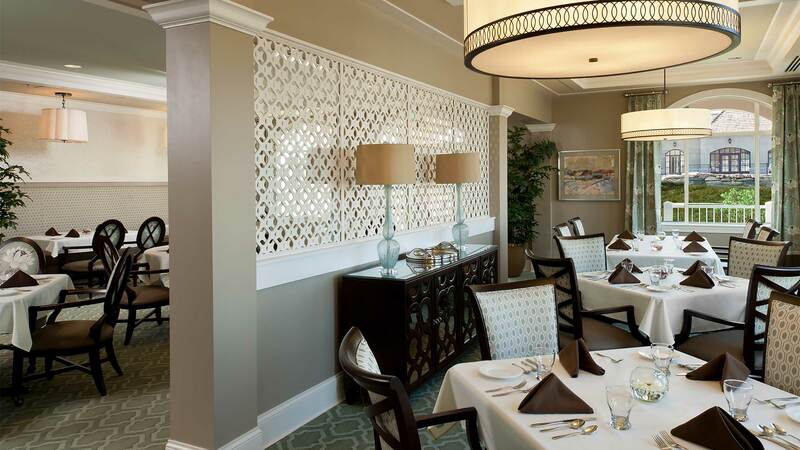 The residents will be able to enjoy fine dining, a cafe, a salon and wellness center within a residential setting. 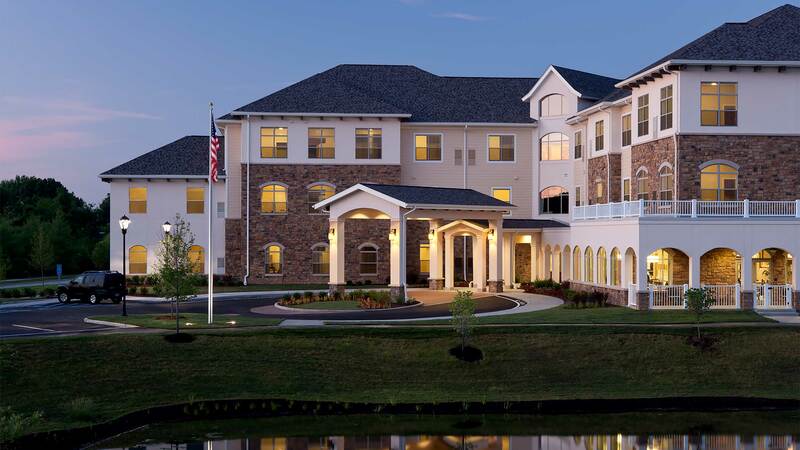 The architecture of the building is design to blend seamlessly with the adjacent neighborhoods.